Imagine a Cuba ruled by the British! 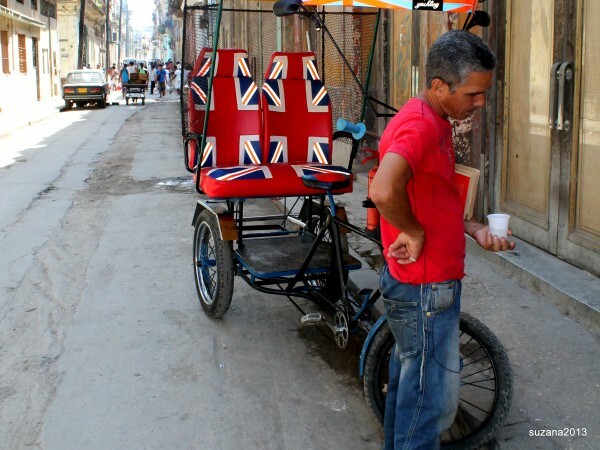 Did you know that Cuba was once British???? Cuba! The very name conjures up a taste of sugar and rum, the smell of fine cigar tobacco and coffee and the sound of music played to the rhythms of the gentle waves lapping on the shores of this coral island paradise! 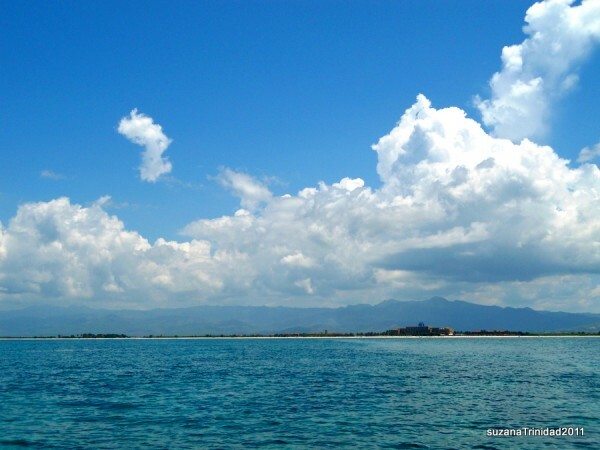 Cuba is the very essence of a Spanish Caribbean Island, or is it??? 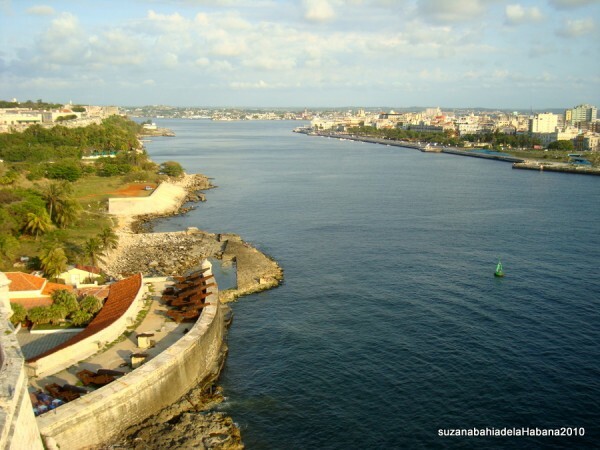 You might be surprised to hear that “Yes indeed” Cuba was under British rule ….. for a spell!! Cuba had been jealously claimed and run by the Spanish Conquistadores who divided it up amongst themselves for cultivation and colonization. Its location made it a perfect stop off for treasures plundered from “New Spain” and South America, heading back to be melted down for the Spanish crown. Goods too made this journey back to Europe and a two way trade developed between Europe and the Americas! 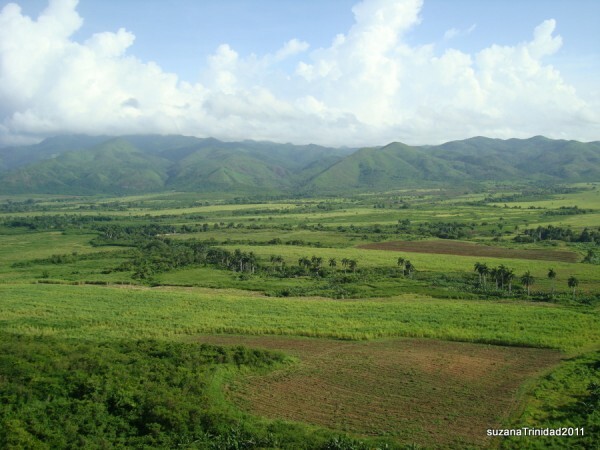 Cuba the island was flat and fertile a readymade breadbasket of the Caribbean! ! The “west Indies” as they were called were crucial in the trade routes between the Americas and Europe and whoever gained a foot hold of these islands could easily control trade! 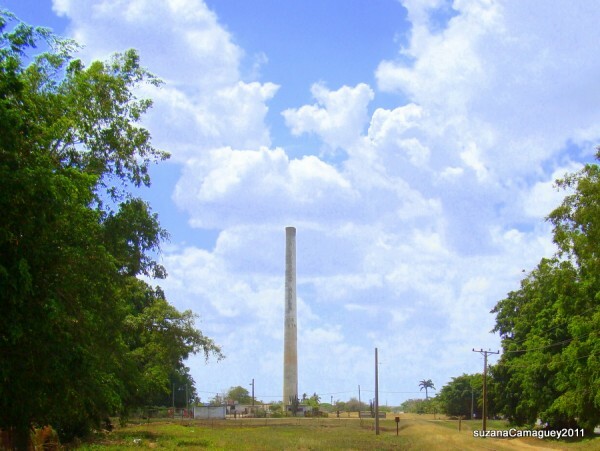 SUGAR had become an addiction in Europe and Cuba was ideal for cultivation of this crop, but the local populations had long since perished from diseases and over work and the island had been repopulated by slaves captured along with the booty from neighbouring lands. A new source of stronger workers were needed and Slaves from West Africa arrived by the boat load! Greed and the idea that the world was there for the taking, and could be divided up between the crowns of Europe led the British in 1762 to set sail from Portsmouth for Havana, Cuba! This was no tourist trip! Britain had always prided itself on the power of its Navy! An expedition set off with 5 warships and 4,000 troops! They lay siege for two months on Havana bombarding the city walls and blasted their way through the massive fortifications and defeated the Spanish; this battle cost the lives of 560 British soldiers!! British rule immediately opened up trade after the heavy restrictions Spain had imposed! Trade was mainly with North American and Caribbean colonies and it transformed the Cuban society. Food, horses and other commodities poured onto the island as well as thousand of slaves from West Africa to work the sugar plantations. 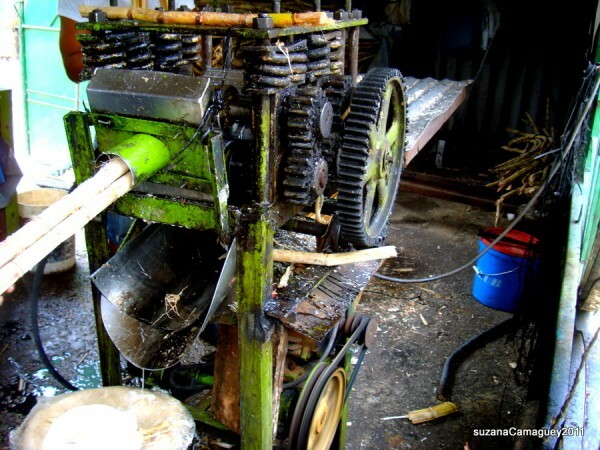 The British brought machines and greatly improved all aspects of the sugar industry! The desire to rule Cuba was all about money and British occupation was short lived! London merchant feared a decline in sugar prices and put pressure on the government to negotiate with Spain over colonial territories! Nine months on with the Paris Treaty the Seven Year War was ended and Britain got Florida in exchange for Cuba!!!! Britain felt it was a poor exchange!! How sad that hundreds of thousands of Cubans have exchanged their own island for Florida in the 20th and 21st Century! Why not see Cuba for yourself? Join one of our tours this year!